Vice President and Investment Officer of Equitable Trust Company, a position he has held since joining the company in 2012. 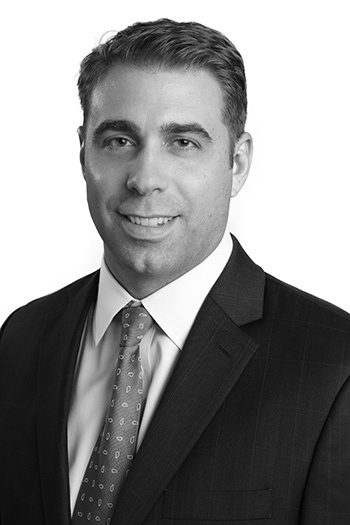 Previously, Scott worked in New York as an Equity Analyst with Hawkshaw Capital Management and as Vice President of Tildenrow Partners. Prior to that, Scott was an Equity Sales Associate with RBC Capital Markets. He received a Bachelor of Science degree from Vanderbilt University and a Master of Business Administration in Finance from Columbia University. Scott is a Certified Financial Planner™.